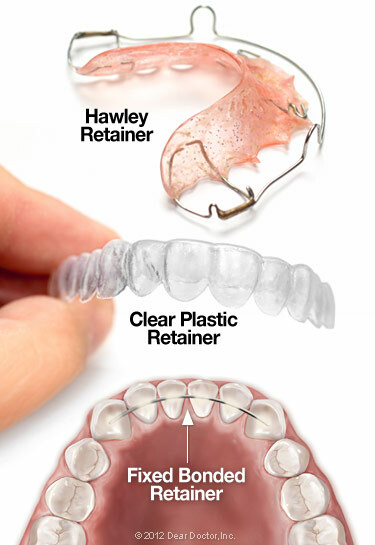 One day in the not-too-distant future, your braces will come off. You'll be free of bands and brackets, able to eat what you want and run your tongue over smooth, clean teeth. But, even on this happy occasion, please remember that you're not quite done with orthodontic treatment yet. The next phase, called retention, is just beginning.